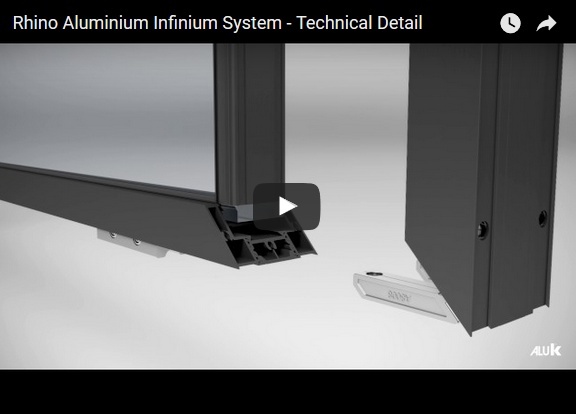 of the new Infinium Door System. 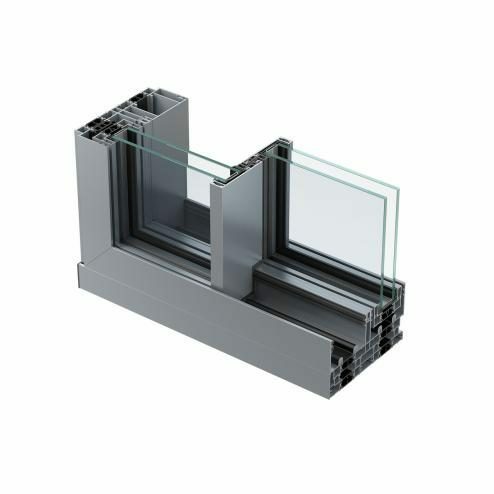 Fully concealed aluminium outer-frame and sash. Flush thresholds. Elegantly simple operation. Infinium’s considered design impresses from every angle. However, its most remarkable design feature barely catches the eye. 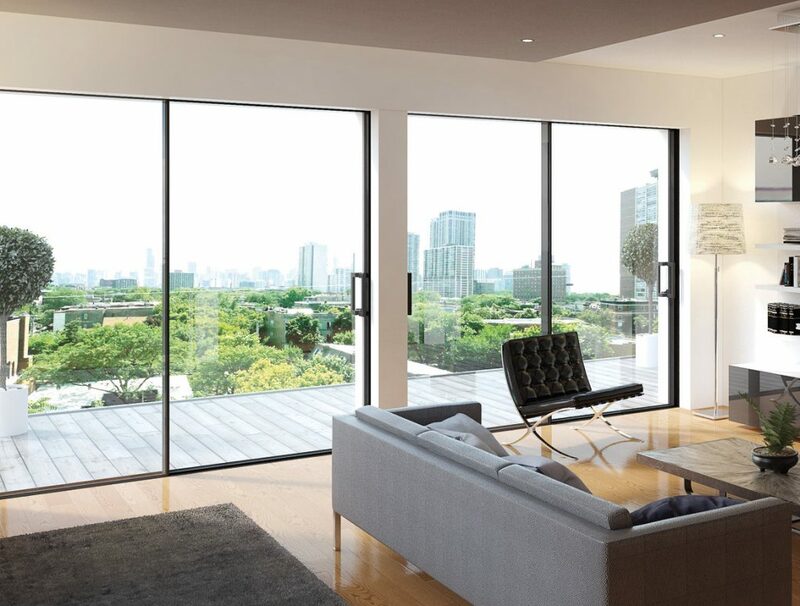 The impossibly thin 21 mm sightlines create the illusion of large endless spaces. The effect is charming, yet practical. Minimalist, yet undeniably magical. 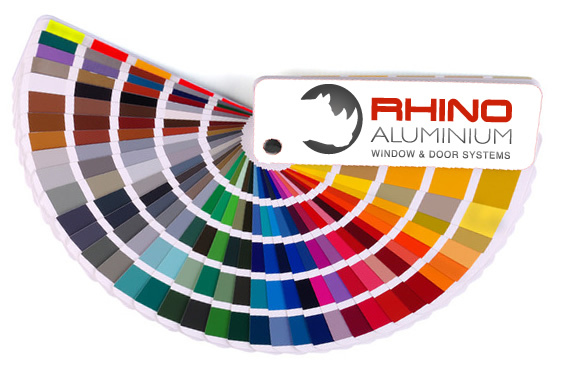 Rhino Aluminium are proud to manufacture the highest quality Aluminium Infinium doors in the industry for Supply and Installation. Our Aluminium Infinium doors have gone through and passed the Official Police Security Initiative referred to by the industry as Secure by Design (SBD). This certification is given to systems which meet and exceed the level of security required by the OPSI (the official UK Police flagship initiative). The purpose of SBD is to ensure that UK homes fitted with products that meet this standard are more secure and reduce the risk of burglary. 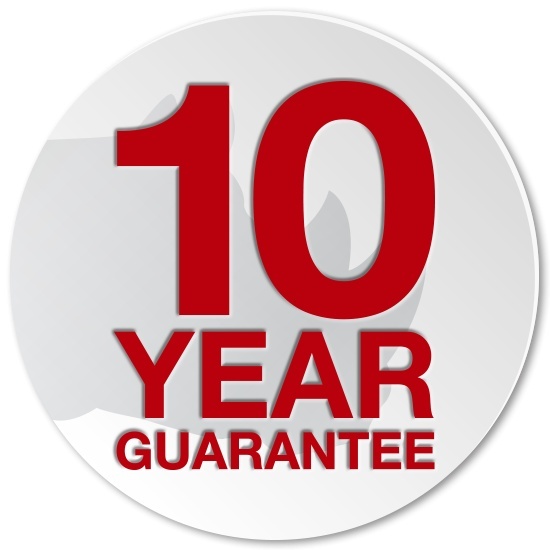 We can connect customers with a local approved installer, providing the best service as well as a huge cost saving. 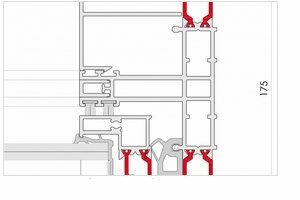 Rhino have a network of installation companies that have already been approved by us, each of these installers have proven they are able to carry out the installation of our products using the methods we insist on. The end customer is able to purchase the products at a great manufacturers price, then pay the installer directly for the fit. 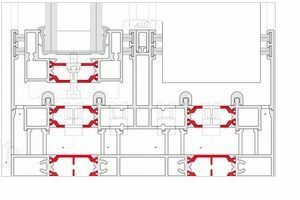 This option means the customer still receives the full manufactures guarantee as well as the full FENSA registration guarantee for the installation. 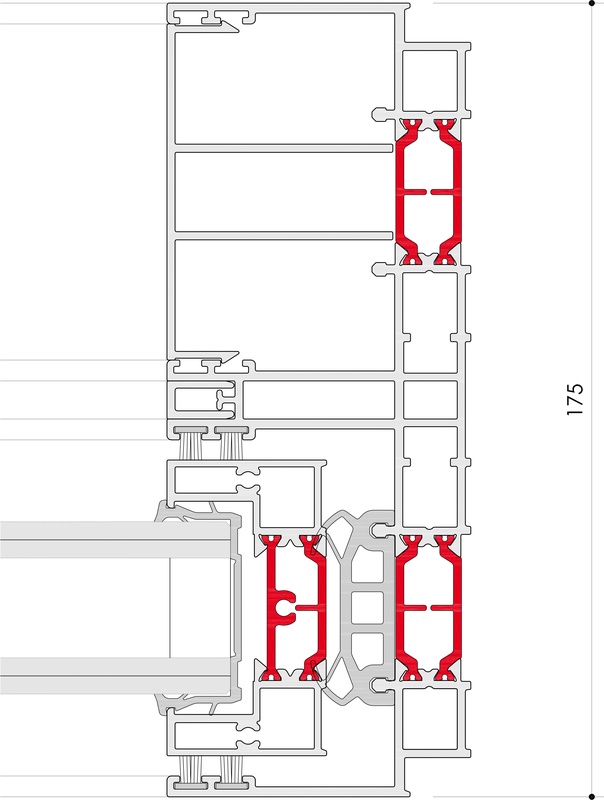 On average this option save the customer around 25% on their installed Infinium Doors. Fully concealed aluminium outer frame and sash. Flush thresholds. Elegantly simple operation. Infinium’s considered design impresses from every angle. However, its most remarkable design feature barely catches the eye. The impossibly thin 21 mm sightlines create the illusion of large endless spaces. The effect is charming, yet practical. Minimalist, yet undeniably magical. 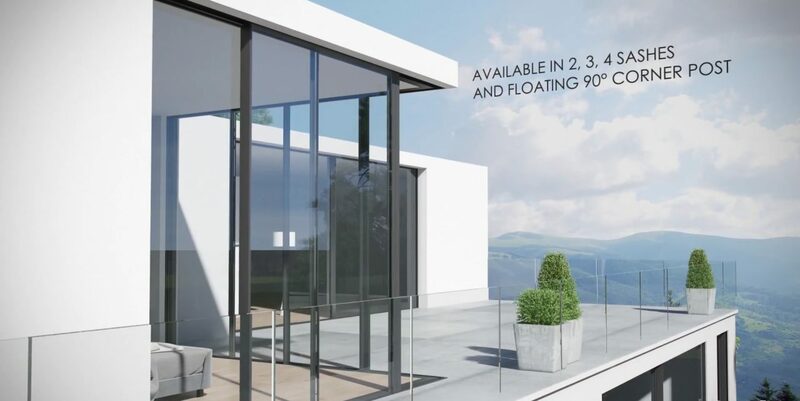 Imagine how stunning your property would look with our Aluminium Infinium Doors System. 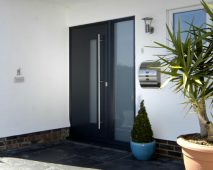 Our video shows the method of slide and opening space provided by our doors which will slide effortlessly from the first time you use them. 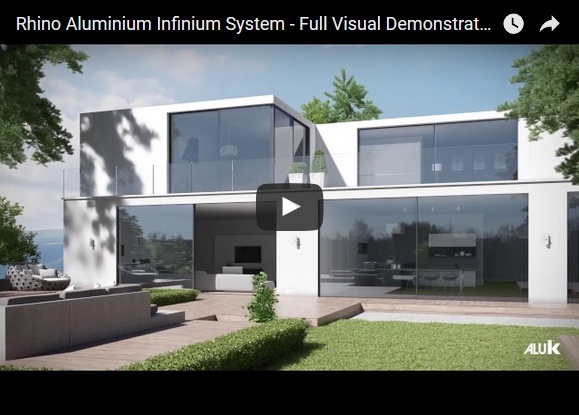 How is the Infinium Door system constructed? 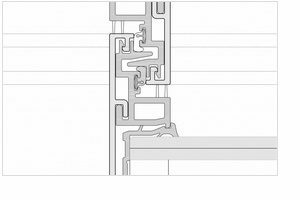 Our video shows the method of assembly as well as detail on how this new system is designed and fabricated. 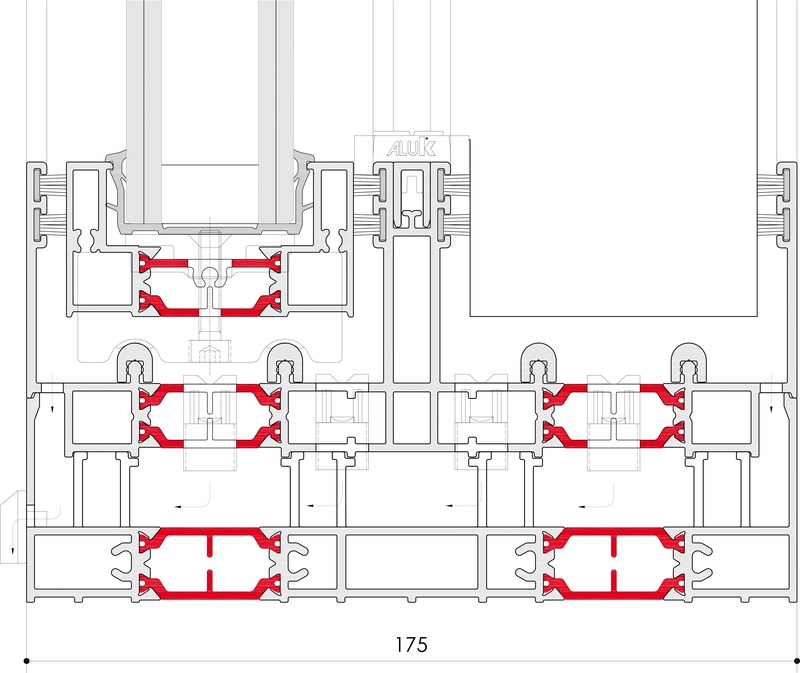 It will also demonstrate some of the unique features of this product – heavy duty roller system, frameless design and a wrap around U-Gasket which means no bonding. 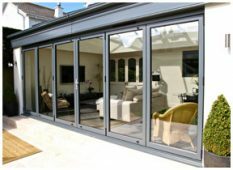 There is also an example of how this product is installed to provide the ultimate ultra-thin sliding door system.